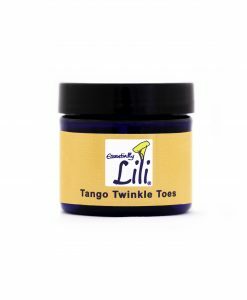 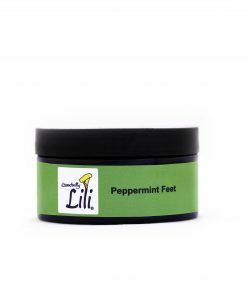 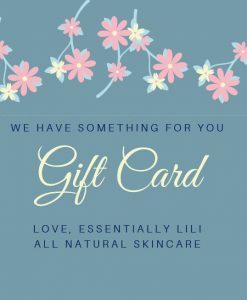 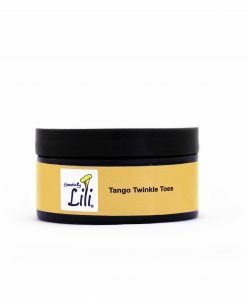 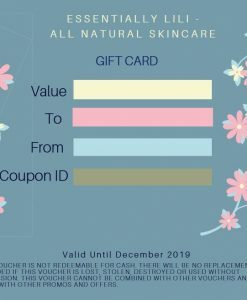 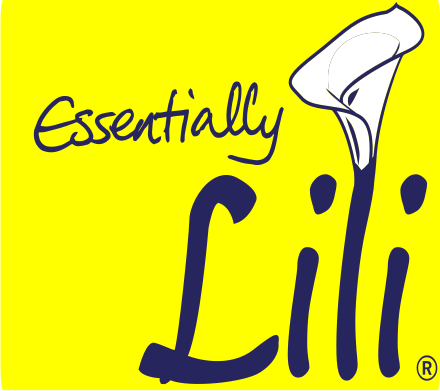 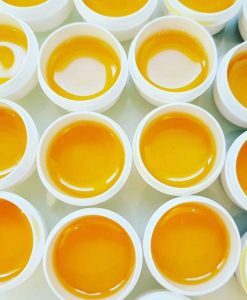 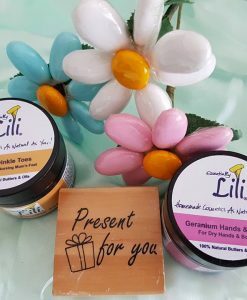 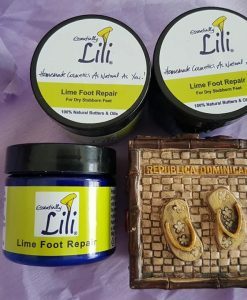 Essentially Lili All Natural Skincare Products Feet Pampering Treatment for Cracked Heels. Use the back of your thumbnail to remove the product and apply where needed. 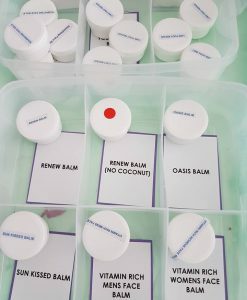 Start with a small amount and adjust as needed.